FUNK BOX RVA vol.1 – Richmond, VA’s (and Brooklyn’s) grimiest producers form like voltron for this epic BEAT TAPE! Check out my new experimental electronic release My Soup Fable below on Spotify! Welcome mahLion to Wildman, Ent. We would like to welcome our newest member of Doc B. Wildman, Ent. Love Mind is the newest release from Doc B. Wildman, a love themed EP featuring obscure soul samples creatively processed, and Doc’s uniquely designed drum sounds. 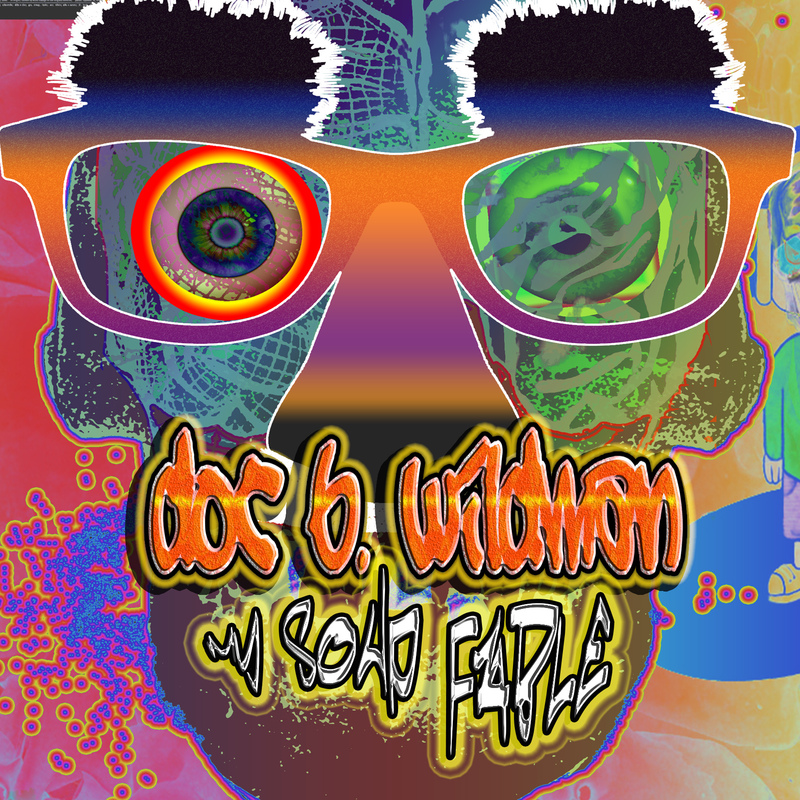 Doc B. Wildman is an American electronic music producer and live performer based in Richmond, VA. Doc has produced and composed multiple releases under various aliases since his first independent release in 2004. Covering a spectacular spectrum of styles with ease, through solo Doc B. Wildman productions and with collaborative projects 1UPYO, BumpREC, P Nimble, Dogfaced Boy, McLaw’s Drive, Richmond Banks Music or other permutations, Wildman has begun to establish himself as electronic music’s true Jack of All Trades. The first release as Doc B. Wildman, ∞ Mind, was released independently in 2013 and featured Doc’s ability to rework obscure disco samples into Nu Disco grooves. Doc Wildman has a strong background in both acoustic and electronic instrumentation, and he was able to quickly navigate both components in his role as the primary composer and producer of 1UPYO‘s 2013 EP The Moment is NOW. The 2014 1UPYO concept album Bye Time, demonstrates Doc Wildman’s abilities to produce and compose a full-length LP for a full band, and a variety of guest artists. Doc B. Wildman also enjoys remixing other artists. Check out these remixes and download them for FREE! Not technically a RVArtist, Darius Jones aka L-R-G-1 is out of Portsmouth, VA. Check out just do it a nice track reminiscent of music from beat icon J Dilla, RIP. Sittasines represents the expression of raw perception and emotion; a state of awareness in constant flux. A member of RVA’s beat music crime mob Satellite Syndicate.